At the Dubai international airport (United Arab Emirates) new collecting is entered – 35 dirhams ($9,5) will be paid by the leaving each of Dubai the passenger for use of the numerous services located in terminals. Collecting will be directed to further expansion of opportunities of the airport which now is the largest aviation knot of the Middle East and Africa. Transients, children aged till 2 years and crews of planes are exempted from payment of collecting the Dubai airport. Similar collecting already works in Australia, Germany, China and Great Britain. 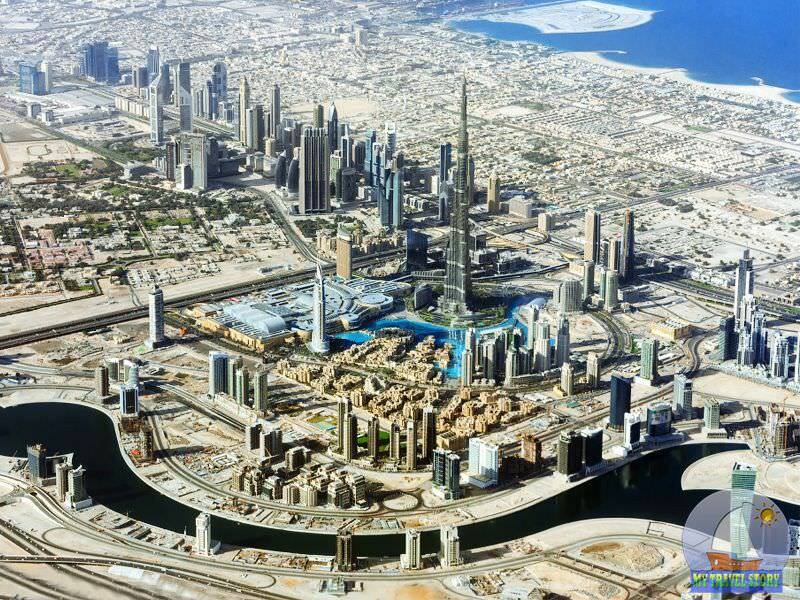 The airport of Dubai – one of the most comfortable in the world. There are numerous recreation areas, a set of restaurants and shops, hotels, saunas, the pool, day spa and even own branch of the subway that passengers could move quickly between terminals and without problems to reach the city.